1.5" solid oak frame in your choice of finishes. Features a 12"w x 4"h oak header perfect for logos! Complete with a wall bracket for easy installation, and crisp, high definition imprinting available. 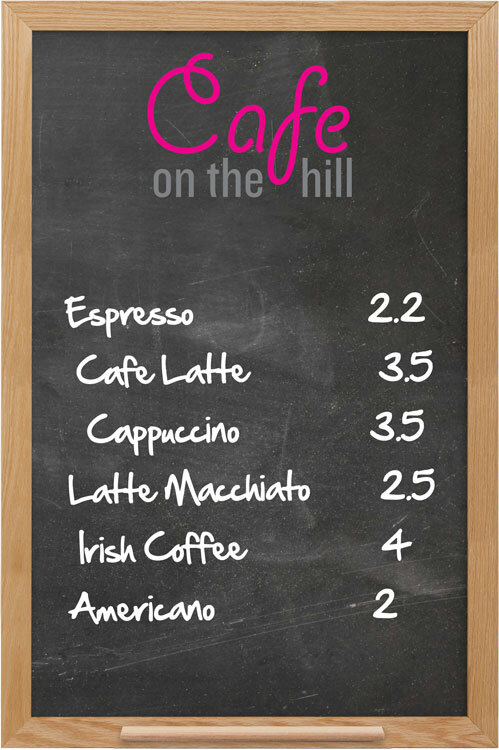 This chalkboard is an affordable and easy solution to let your customers know the latest deals! This product is easy to set up and durable for a high-traffic workplace. 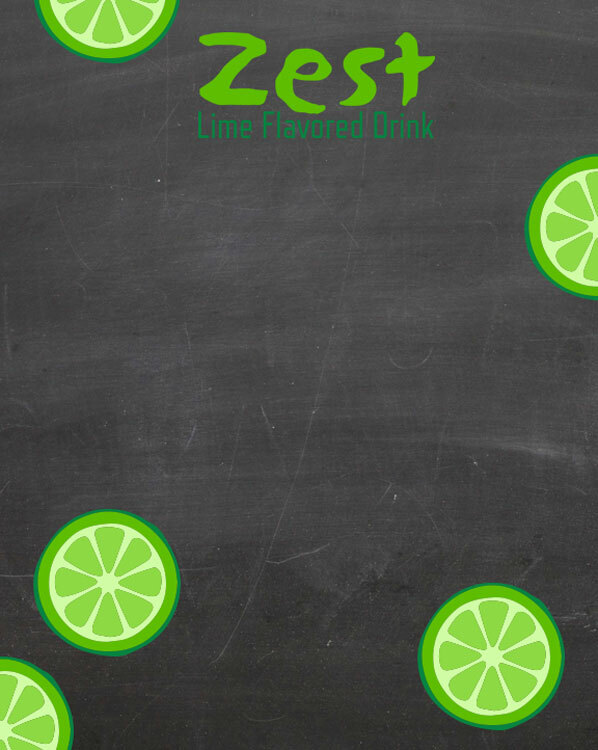 Solidify your brand by imprinting on the header or directly onto the chalkboard! Call today for details. IMPRINTING IS ADDITIONAL - PLEASE CALL FOR QUOTE Standard/liquid chalk will work with this product. 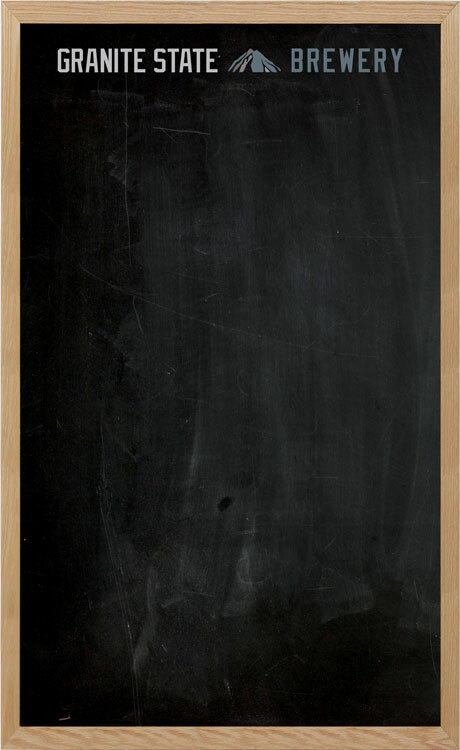 • 1/8" Masonite with a stylish full coverage chalkboard finish. • Features 3M for mounting - call for alternate options • Crisp, high definition imprinting available. • Custom sizes available - call today! 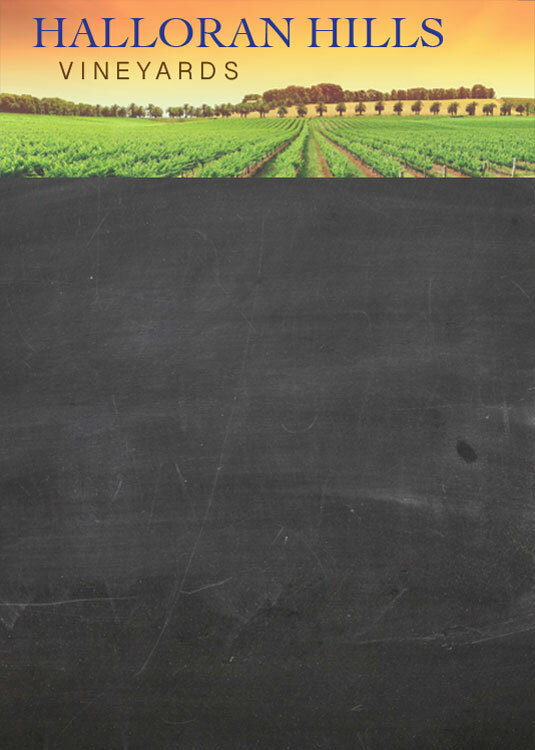 IMPRINTING IS ADDITIONAL - PLEASE CALL FOR QUOTE Note: We cannot guarantee liquid chalkboard pens will work with this product. 1.5" solid oak frame in your choice of finishes. Features a header perfect for logos! Complete with a wall bracket for easy installation, and crisp, high definition imprinting available. 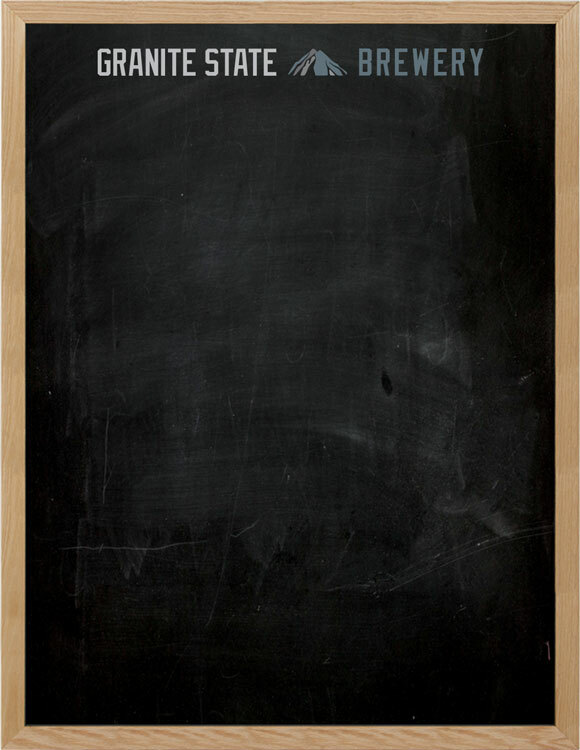 This chalkboard is an affordable and easy solution to let your customers know the latest deals! 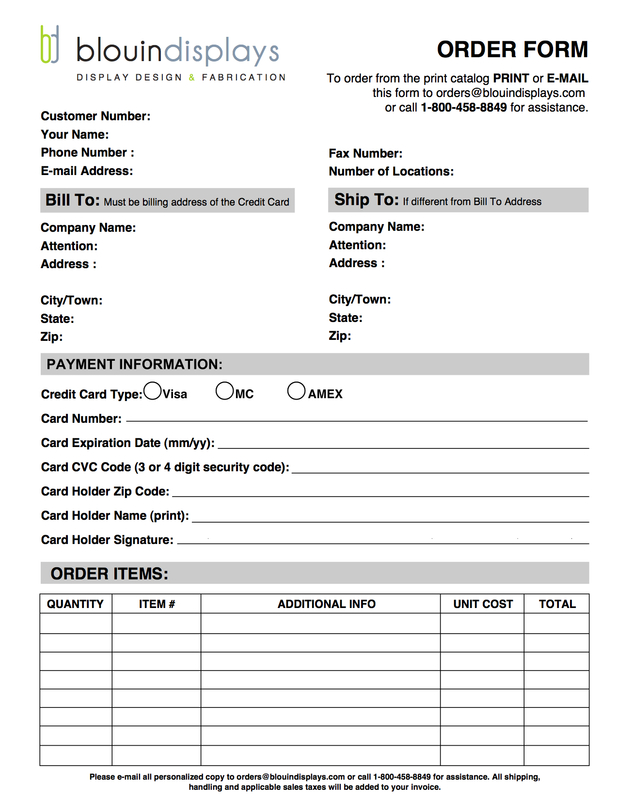 This product is easy to set up and durable for a high-traffic workplace. 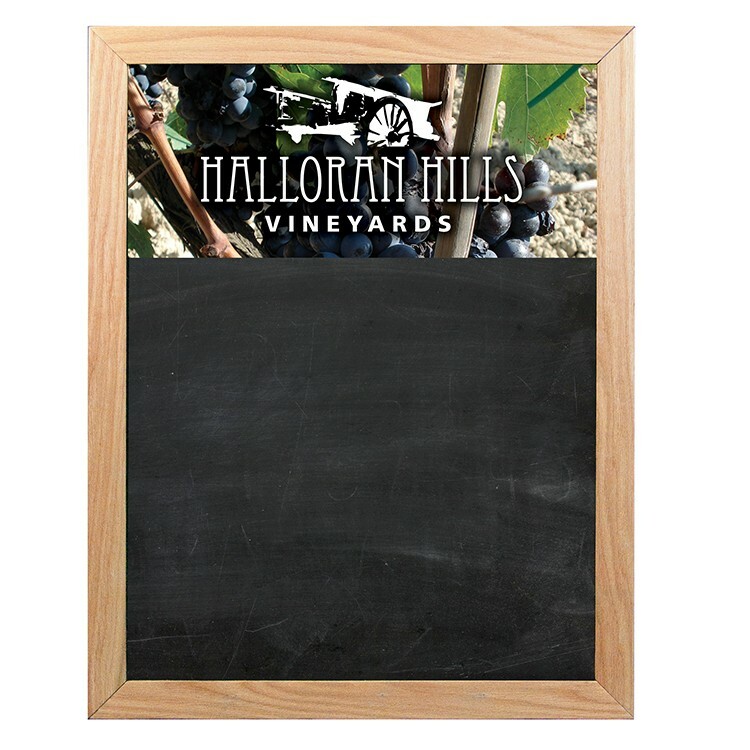 Solidify your brand by imprinting on the header or directly onto the chalkboard! Call today for details. IMPRINTING IS ADDITIONAL - PLEASE CALL FOR QUOTE Standard/liquid chalk will work with this product. Features 1-1/2" solid oak frame in your choice of finishes. Comes complete with a wall bracket for easy installation. Crisp, high definition imprinting available. 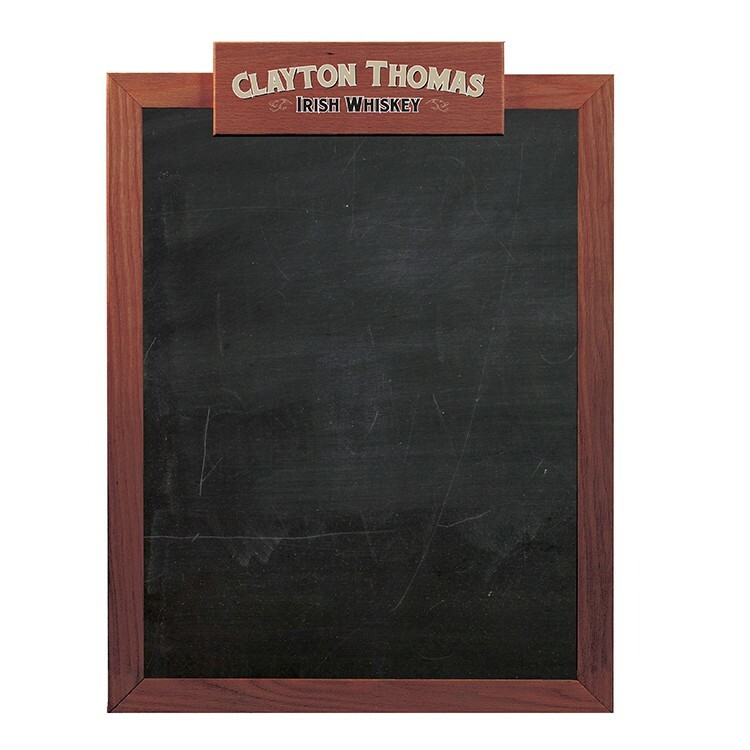 This chalkboard is an affordable and easy solution to let your customers know your latest deals! This product is easy to set up and durable for a high-traffic workplace. 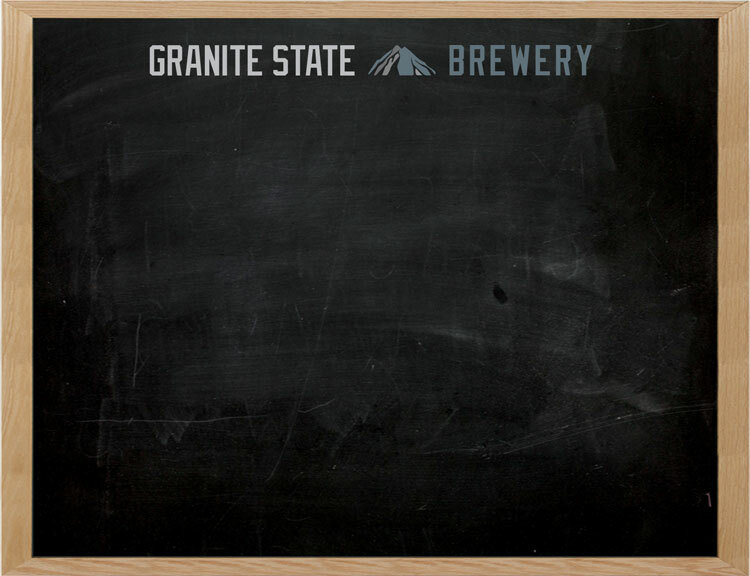 Solidify your brand by imprinting directly onto the chalkboard! Call today for details. IMPRINTING IS ADDITIONAL - PLEASE CALL FOR QUOTE Standard/liquid chalk will work with this product. 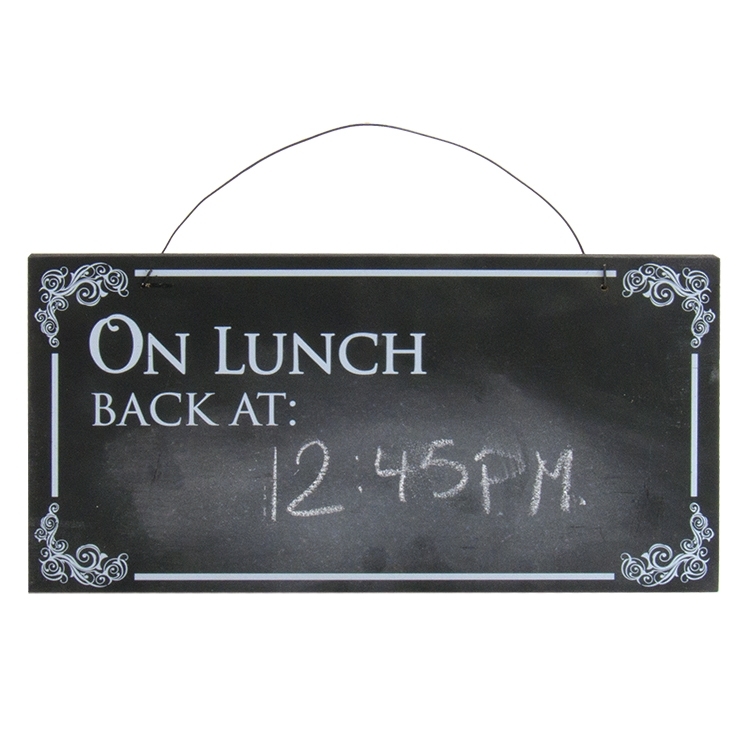 Wall Mount 18"x24" Chalkboard that can be fully imprinted. A useful tool that can be used to promote your business! 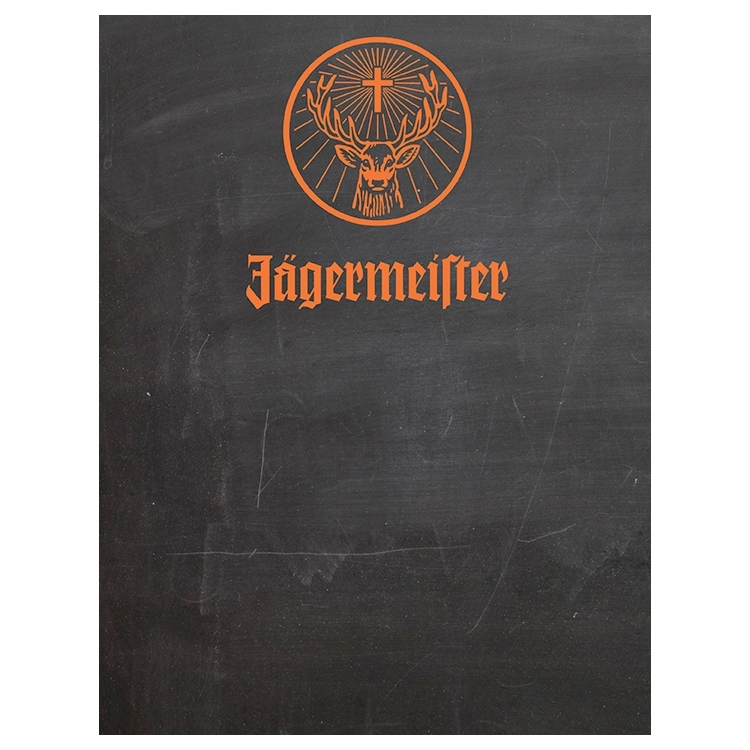 • Sealed 1/2" MDF with a stylish full coverage chalkboard finish. • Features routed key-holes on the back side for flush wall mount installation. • Crisp, high definition imprinting available. • Custom sizes available - call today! 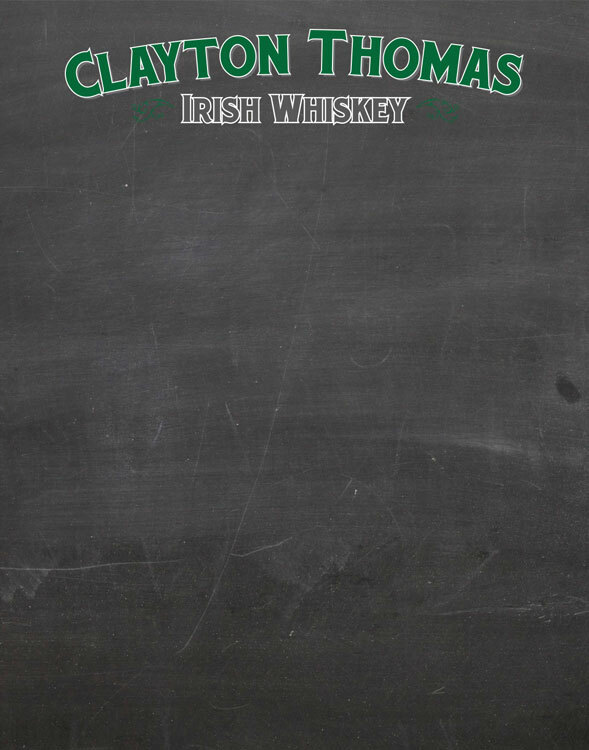 This chalk is an affordable and easy solution to let your customers know the latest deals! Made of 1/2" MDF with routed holes for wall mounting, this product is easy to set up and durable for a high-traffic workplace. 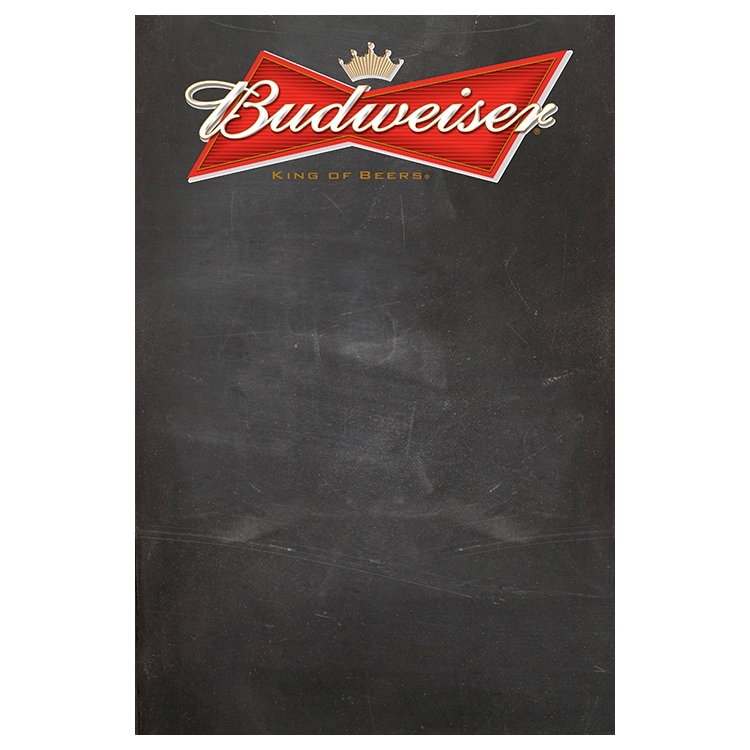 Solidify your brand by imprinting directly onto the chalkboard! Call today for details. 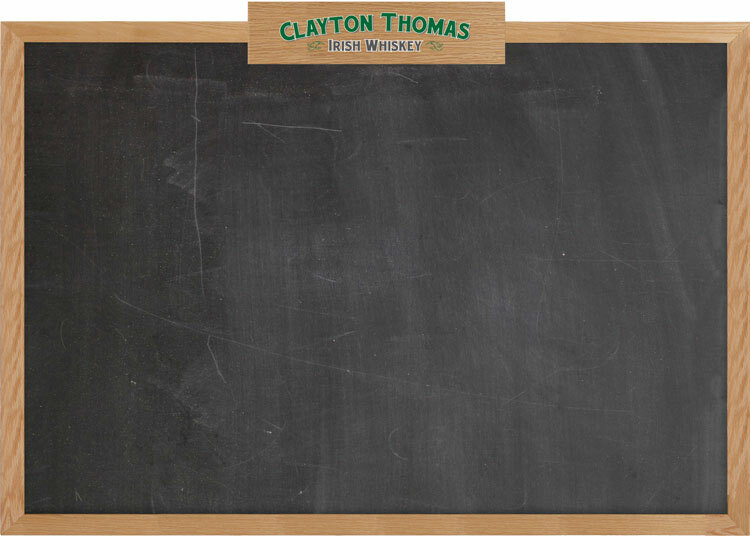 IMPRINTING IS ADDITIONAL - PLEASE CALL FOR QUOTE Note: We cannot guarantee liquid chalkboard pens will work with this product. 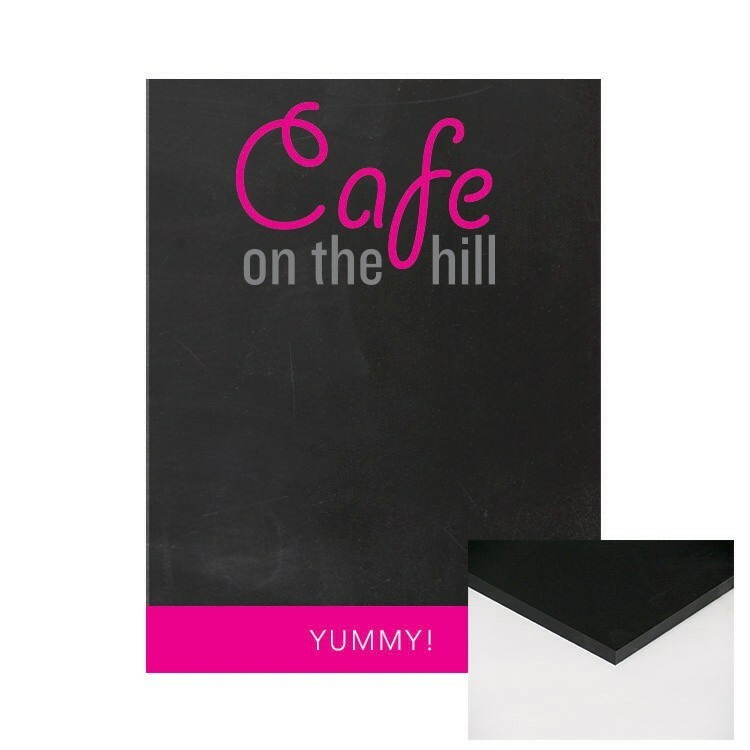 • Sealed 1/2" MDF with a stylish full coverage chalkboard finish. • Features routed key-holes on the back side for flush wall mount installation. • Crisp, high definition imprinting available. • Custom sizes available - call today! 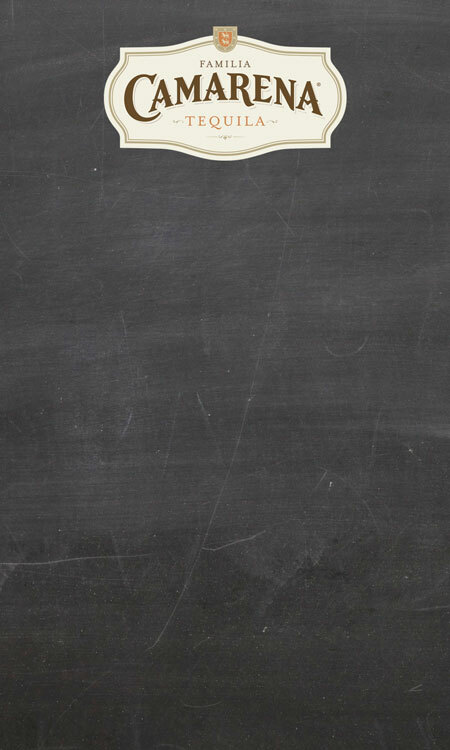 This chalkboard is an affordable and easy solution to let your customers know the latest deals! Made of 1/2" MDF with routed holes for wall mounting, this product is easy to set up and durable for a high-traffic workplace. 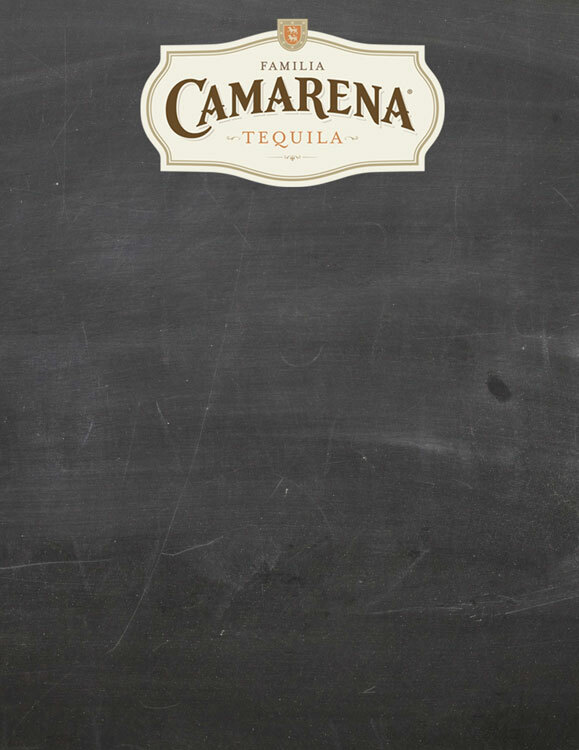 Solidify your brand by imprinting directly onto the chalkboard! Call today for details. IMPRINTING IS ADDITIONAL - PLEASE CALL FOR QUOTE Note: We cannot guarantee liquid chalkboard pens will work with this product. 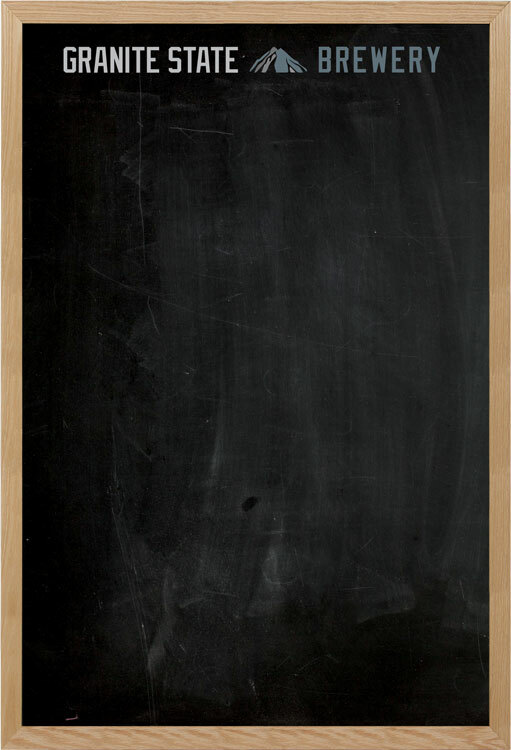 • Sealed 1/8" Masonite with a stylish full coverage chalkboard finish. • Features 3M tape for mounting - call for alternate options • Crisp, high definition imprinting available. • Custom sizes available - call today! IMPRINTING IS ADDITIONAL - PLEASE CALL FOR QUOTE Note: We cannot guarantee liquid chalkboard pens will work with this product. 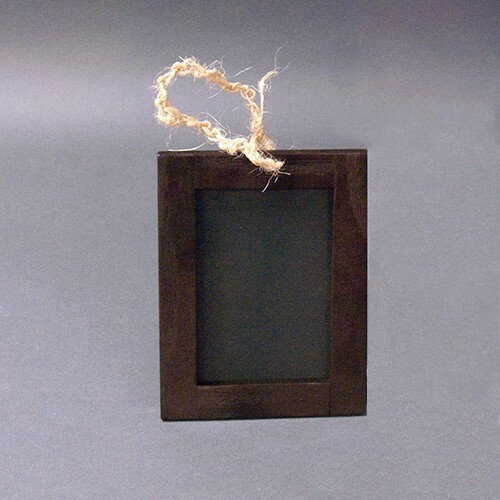 11/2" solid oak frame in your choice of finishes. Features a chalk tray across the bottom of the frame. Comes complete with a wall bracket for easy installation. Crisp, high definition imprinting available. IMPRINTING IS ADDITIONAL - PLEASE CALL FOR QUOTE Standard/liquid chalk will work with this product. 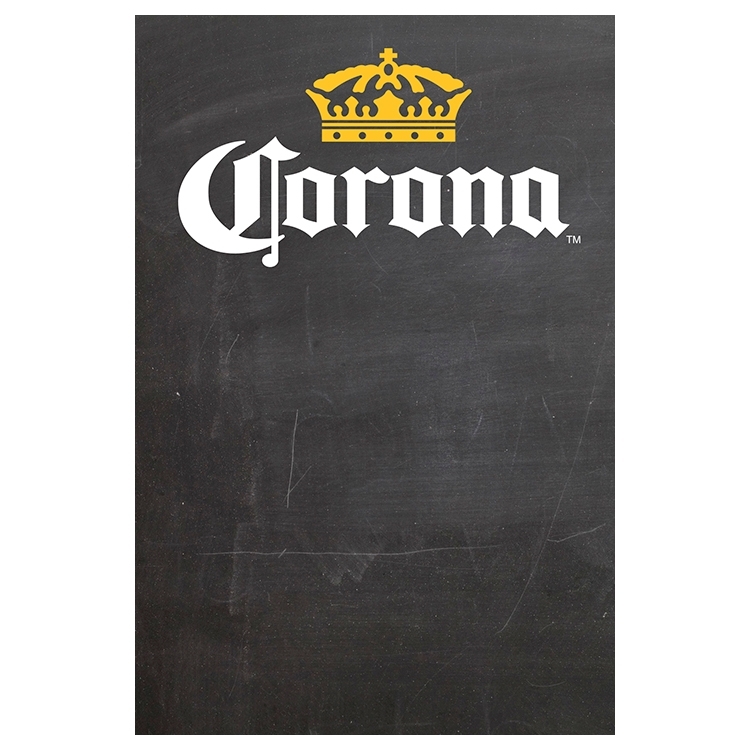 • Sealed 1/2" MDF with a stylish full coverage chalkboard finish • Features sturdy wire for hanging anywhere, such as on walls or taps • Crisp, high definition imprinting available • Custom sizes available - call today! 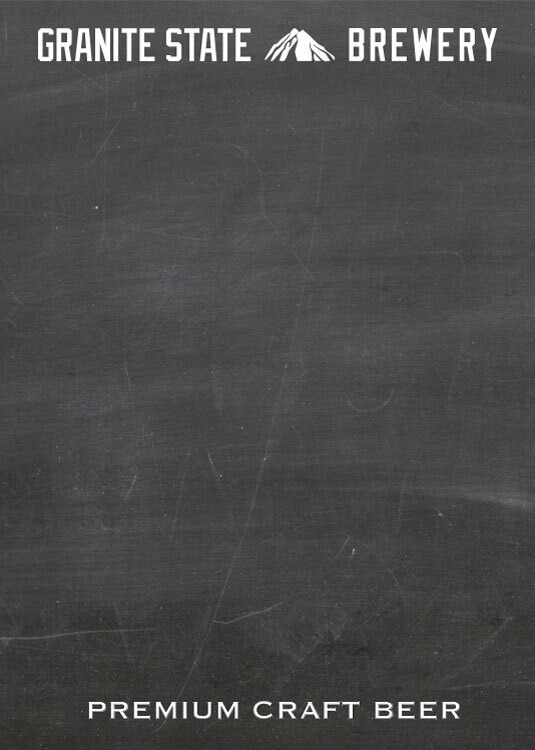 IMPRINTING IS ADDITIONAL - PLEASE CALL FOR QUOTE Note: We cannot guarantee liquid chalkboard pens will work with this product. Features 1-1/2" solid oak frame in your choice of finishes. Comes complete with a wall bracket for easy installation. Crisp, high definition imprinting available. 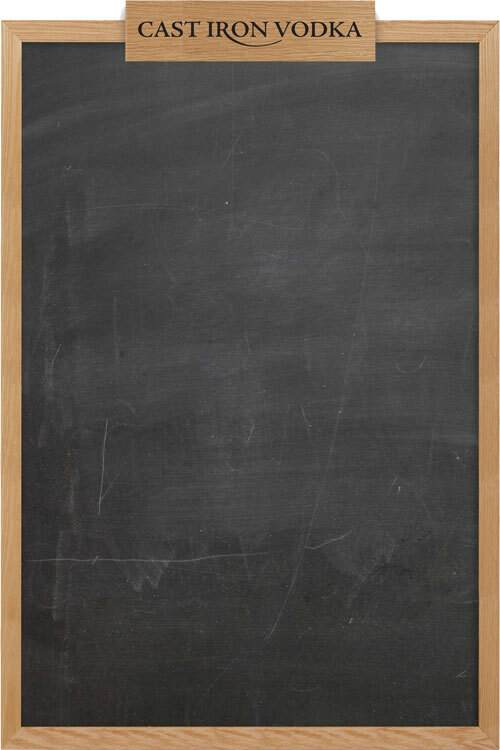 This chalkboard is an affordable and easy solution to let your customers know the latest deals! This product is easy to set up and durable for a high-traffic workplace. 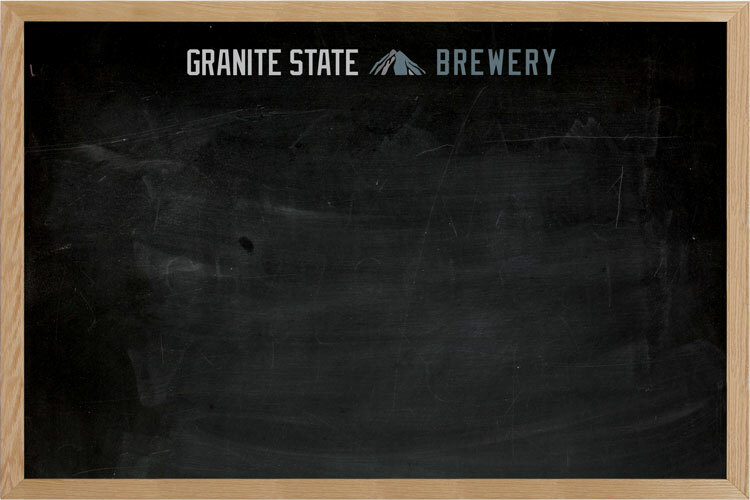 Solidify your brand by imprinting directly onto the chalkboard! Call today for details. IMPRINTING IS ADDITIONAL - PLEASE CALL FOR QUOTE Standard/liquid chalk will work with this product. 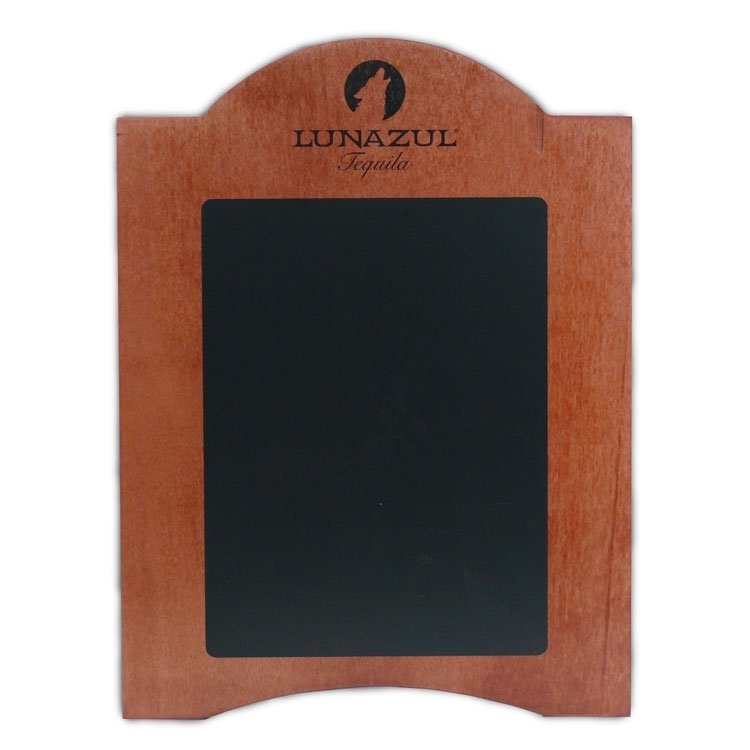 Features 1.5" solid oak frame in your choice of finishes. Comes complete with a wall bracket for easy installation. Crisp, high definition imprinting available. 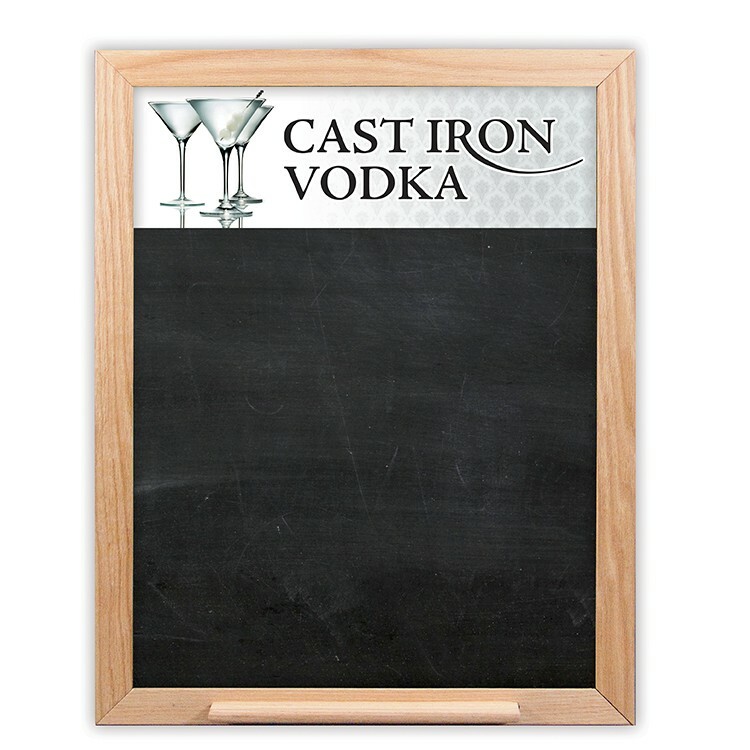 This chalkboard is an affordable and easy solution to let your customers know the latest deals! This product is easy to set up and durable for a high-traffic workplace. 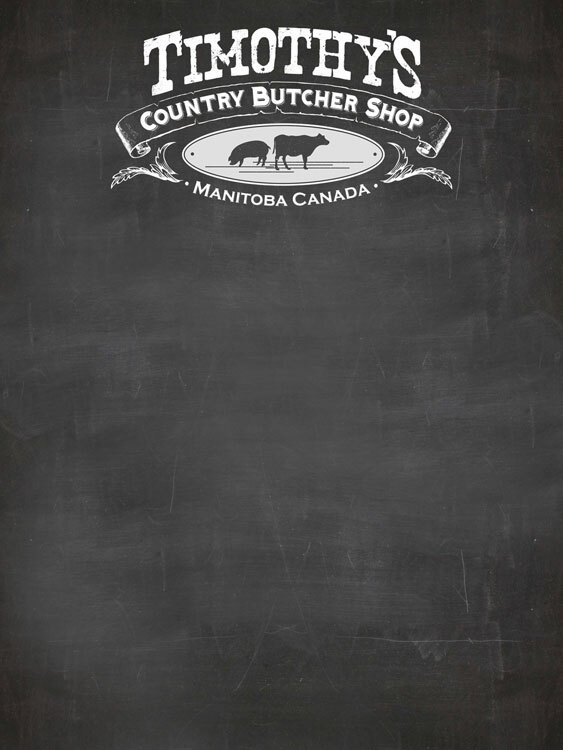 Solidify your brand by imprinting directly onto the chalkboard! Call today for details. IMPRINTING IS ADDITIONAL - PLEASE CALL FOR QUOTE Standard/liquid chalk will work with this product. 1/2" Frameless Wall Chalkboard - 36"w x 48"